The National Department of Social Development in partnership with SADAG has run the 24 hours Substance Abuse Helpline (0800 12 13 14) for over 10 years. It is important to reach people who have issues with drug, alcohol or other addictions. SADAG needs to provide help, support, information and referrals that can assist addicts, family members and communities to help prevent Substance Abuse. For many people who don’t have resources or know how to get help, there are now many options such as the free Helpline, SMS, Online counselling, The Ke Moja Sunstance Abuse Facebook page and The South African Depression and Anxiety Group Facebook page. In our country people sometimes deal with the effects of Substance Abuse on a daily basis, often many struggle to cope. Some people living with Mental Illness or suffering from a previous Trauma find themselves turning to substances in a misguided attempt to treat the symptoms of their illness or reduce the side effects of their prescribed medication. 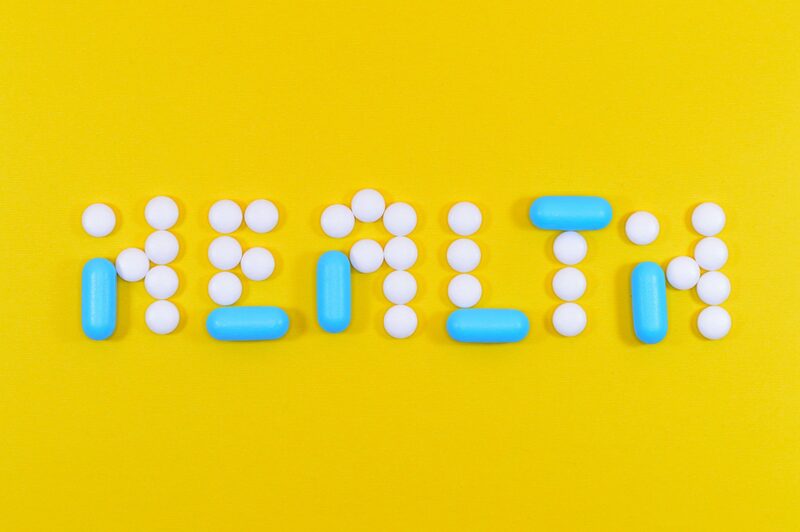 Unfortunately while some may feel a sense of relief at first – using substances interferes with psychiatric medication, which may lead to relapse and hospitalisation. Substance Abuse can have an impact on our communities and families. It has many negative effects on the youth themselves. “Often people who are suffering with a Substance Abuse problem do not go and get help by themselves.” Says Clinical Psychologist, Zamo Mbele. This is why SADAG have made it easier for you and your loved ones to access help. ▪ To help encourage people to reach out, we have created an online “CONTACT THE COUNSELLOR” button. By clicking on the button and filling in the short online form with your details, once you click “SUBMIT”, a counsellor will get your details and contact you to help further. ▪ Are you contemplating speaking to a counsellor but you can’t make private calls whilst working? Do you feel uncomfortable speaking to a counsellor over the phone while you around your family? Why not make use of the online counselling via your computer or cellphone. Click Online Counselling to chat to a counsellor Monday to Sunday 10am till 2pm daily or visit www.sadag.org and click the pop up button.